LOCAL nursing representatives say they have been left "gobsmacked" by major staff cuts at three Bundaberg aged care homes. Blue Care staff say they were told of the cuts on Tuesday, with just a handful of positions to be re-advertised while others will be permanently scrapped. Queensland Nurses and Midwives' Union regional organiser Linda Fuller said aged care was already in a critical state and things would only get worse with fewer nurses at Blue Care Bundaberg's Riverlea Aged Care Facility, Pioneer Aged Care Facility and Millbank Aged Care Facility. "At a time when we should be increasing, we're decreasing," Ms Fuller said. "They've all got to reapply for their positions at a reduced rate." Ms Fuller said of the 16 enrolled nurses employed at the Pioneer Aged Care Facility, six could reapply for their positions but would face reduced hours. She said that while staff were expecting some cuts, the number of nurses being put off was greater than they had anticipated. "The figures they sighted don't match up with what (Blue Care) told staff," she said. Ms Fuller said she was especially concerned about personal care workers taking on jobs usually performed by nursing staff, including administering medication. "There needs to be more nurses, not changing to a PCW (personal care worker) model," she said. "It's highly inappropriate because they don't understand the basic pharmacology. They can assist but they shouldn't be administering. "Would you like someone to give you medicines who has no idea of pharmacology? "Personal carers should not be giving out medication." Ms Fuller said nurses had not received a pay rise in 560 days and those who were losing their jobs would not be entitled to redundancy payments. "My concern is the poor residents, what can they do? They're stuck there. "If I was going into one of these homes I would want someone who knows what these drugs are, how they affect me and any adverse events, it's just not right." Ms Fuller said aged care "facilities brought in "quite a profit" and slashing staff numbers was simply unacceptable. "I don't think there's any facilities going up soon, Hervey Bay has new facilities but who wants to travel that far to go to work each day?" she said. "I think we need to keep our focus on increasing nurses in aged care. "Aged care residents deserve the care and pay good money to be in these facilities." Ms Fuller called for more accountability in aged care. "The focus is not only the loss of jobs, but the residents," she said. "I always say 'think about when you have to put your mother, father, aunt or uncle in these places." QNMU secretary Beth Mohle said 126 aged care facilities across the state were expected to be affected by staff cuts. 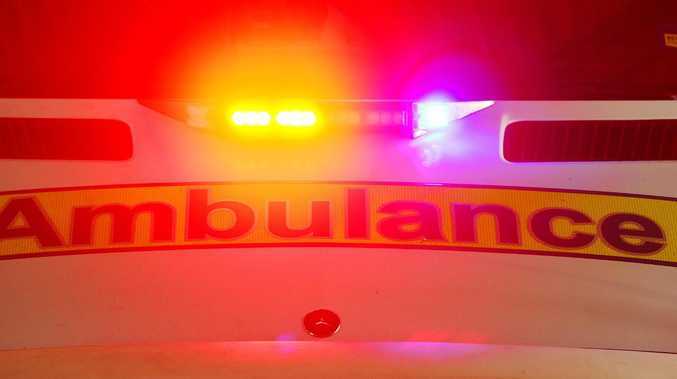 "Blue Care/Wesley Mission Brisbane recently announced plans to reduce overtime and create below award wages, to introduce split shifts of as little as one hour and to diminish all job security for nurses and personal carers," Ms Mohle said. "Aged care staff are already the lowest paid health workers in Queensland, with some earning up to $600 less a fortnight than their public health colleagues. "This in contrast to BCWMB which is part of UnityCare Queensland - a group that reported a 2015 surplus of more than $40 million." A spokesperson for Blue Care has said Federal Government aged care reforms and declining occupancy rates have led to staff cuts. 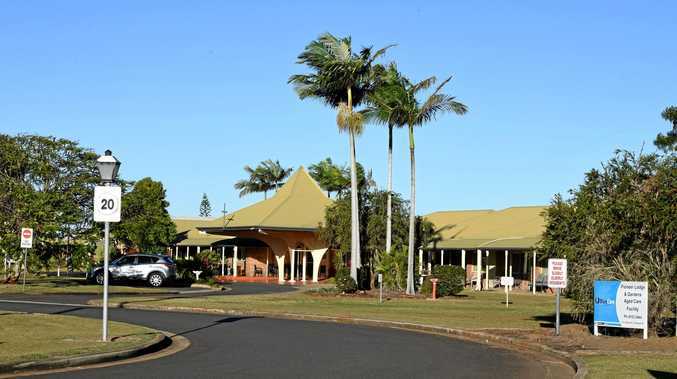 "Significant changes to aged care funding as a result of the Federal Government's Aged Care reforms combined with average occupancy rates in decline at our Bundaberg facilities means we need to review our services to ensure the best outcomes for our clients and our employees are achieved," they said. "In response to these impacts we are currently reviewing our rostering and service arrangements across three of our Bundaberg facilities and have commenced consultation with our employees. "We recognise our employees are an integral part of the Blue Care team and we will be doing everything we can to ensure the best outcomes can be achieved for them." The spokesperson said Blue Care would engage with staff regularly. "We anticipate this may impact approximately 11 full-time equivalent positions across our three facilities," they said. "The relevant unions have been consulted and we remain committed to continue those consultations throughout the process." Blue Care did not respond to questions about personal carers administering medications and whether or not these staff members were qualified.